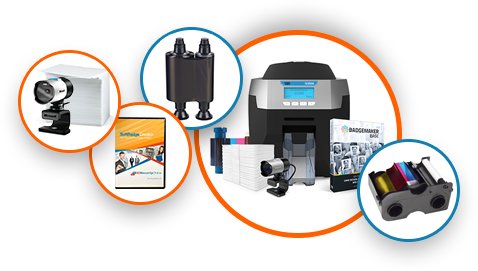 IDSecurityOnline is your one-stop provider of ID Card Printers, Photo ID Systems, ID Card Software, Card Printer Supplies and Badge Accessories. Whether you need ID cards, Proximity cards, or a brand new ID card printer, we will meet your requirements with the perfect solution. Need help finding the right ID solution? Call your ID expert at 800-897-7024 for a FREE consultation. 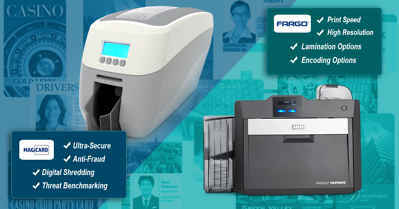 Choose from a wide range of ID Card Printers from all major brands. Get ready to issue professional ID Cards and Badges with our unique Photo ID Systems. From color ribbons and retransfer films to PVC cards, we got your covered. Choose from our large selection of lanyards, badge reels, badge holders and more..
Design professional lanyards within minutes! 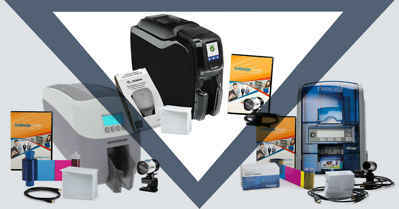 Whatever your ID printer brand, we have your ID card printer supplies. Are you looking for a professional solution to print ID cards and badges? 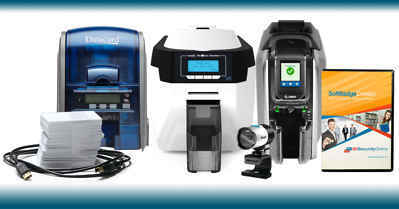 Do you need to upgrade your ID card system or do you want to learn more about ID card printers and photo ID systems? Welcome to IDSecurityOnline's resource center!